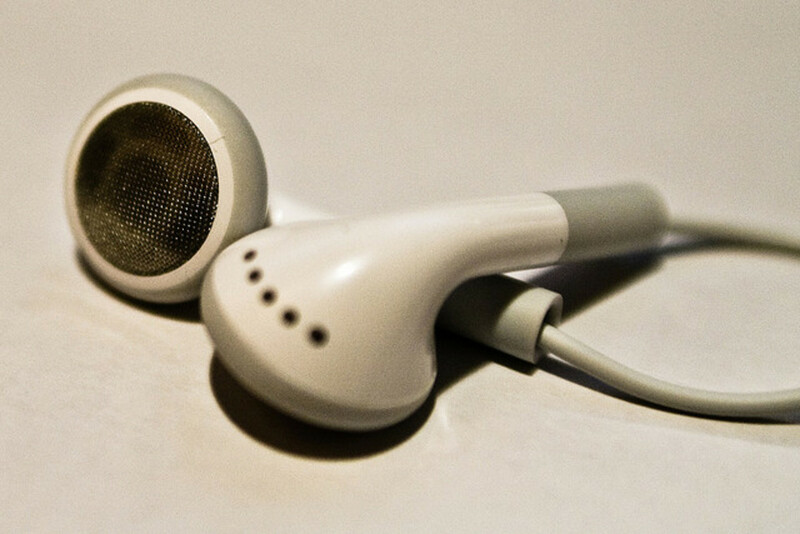 Podcasts have quickly become the place to get your true crime fix. Once you've watched all your Netflix documentaries and read books on your favorite case, you may need ideas for where to go next. This is a list of my personal favorite true crime podcasts. To start listening, you can listen to most podcasts on iTunes or just download a podcast player app. My favorite one is just called Podcast Player and I downloaded it from the Google Play Store. 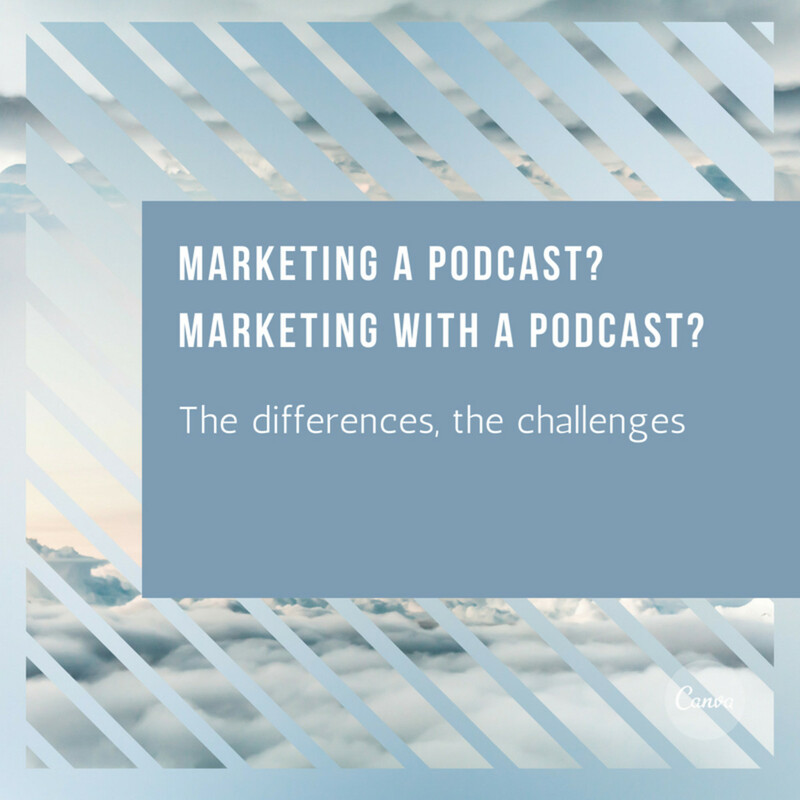 Podcasts are free and can be enjoyed while using Wifi or you can download episodes directly to your phone. 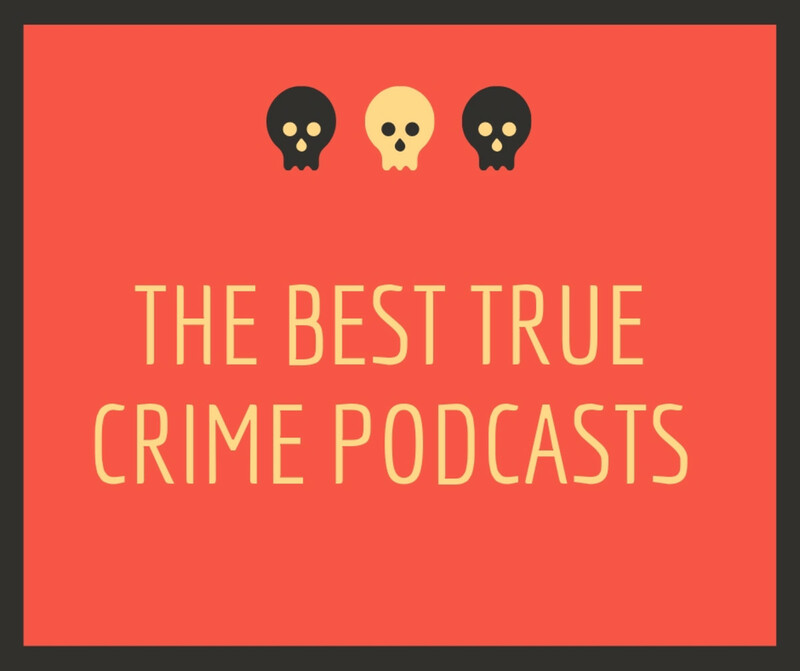 If you are new to the podcast world or just need to add some more shows to your list, here is the list for my favorite true crime ones. 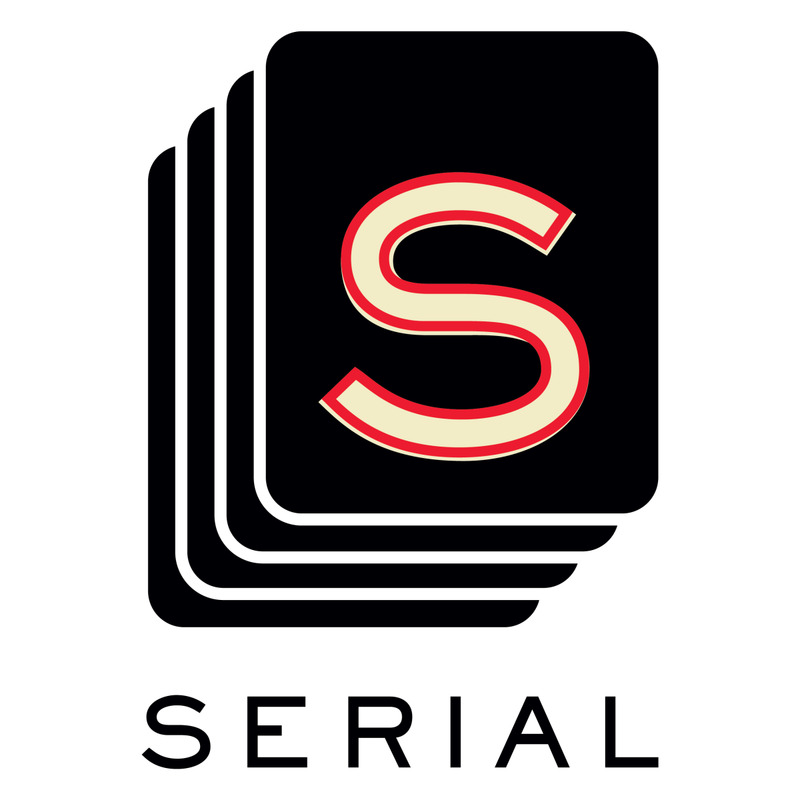 I have listed Serial first because it is the first podcast you should absolutely listen to. For me and many others, the first season of Serial is what got us into not only true-crime podcasts but podcasts in general. The first season of Serial investigates the murder of Hae Min Lee. Hae was a senior in high school in 1999 when she went missing but then was eventually found dead. The podcast reporter, Sarah Koegnig does a great job of laying out all of the evidence and even interviews those closest to the story. This includes Adnan Syed, who is currently serving a life sentence for the murder of his late girlfriend Hae Min Lee. Many people strongly believe that Adnan was falsely accused and deserves a new trial. While listening to each episode, you will go back and forth as to whether or not you believe Adnan was falsely accused or if he is indeed guilty. No matter what side you are on, you will not be able to stop listening to this unbelievable true story. 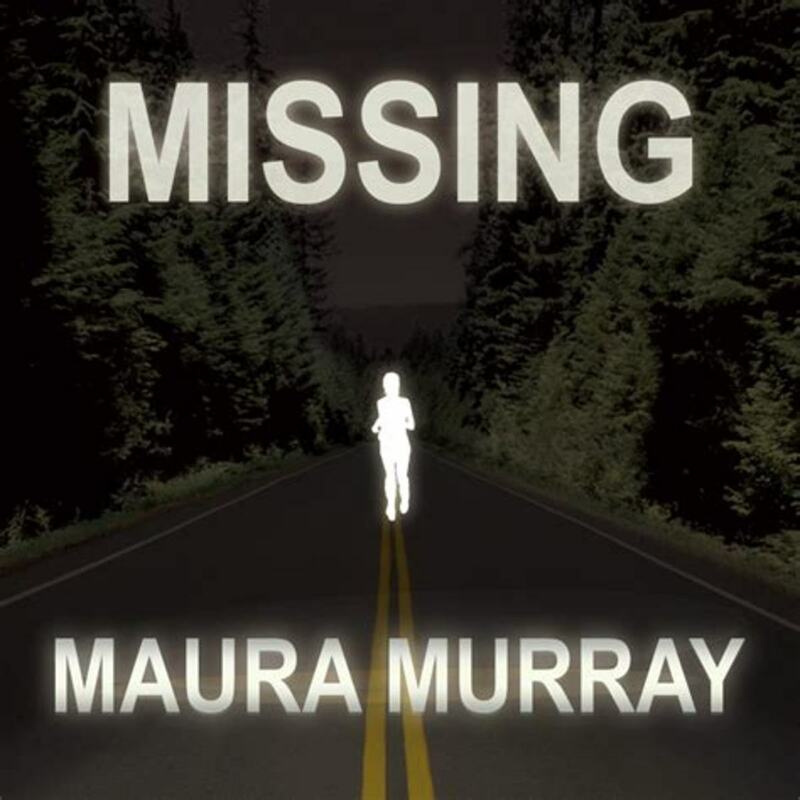 Missing Maura Murray is a true crime podcast about the disappearance of Maura Murray. 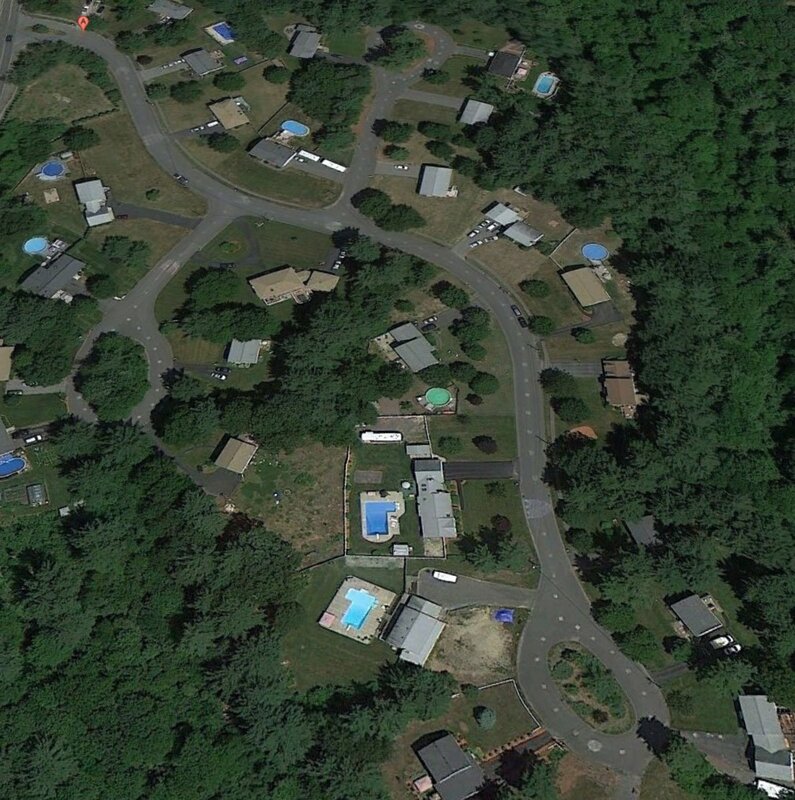 Maura was a college student in 2004 when she drove 3 hours from her dorm in Amherst, Massachusetts to the White Mountains of New Hampshire and vanished. At approximately 7:30pm her car was involved in a single car, non life threatening accident on the dark Route 112. The witnesses who spoke with police said she denied their assistance. She was gone without a trace before the police showed up approximately ten minutes later. She has never been seen or heard from since. Two filmmakers set out to find answers on this mystery by diving deep into Maura's life to figure out where she was going and why and what went wrong to cause her to never be seen again. 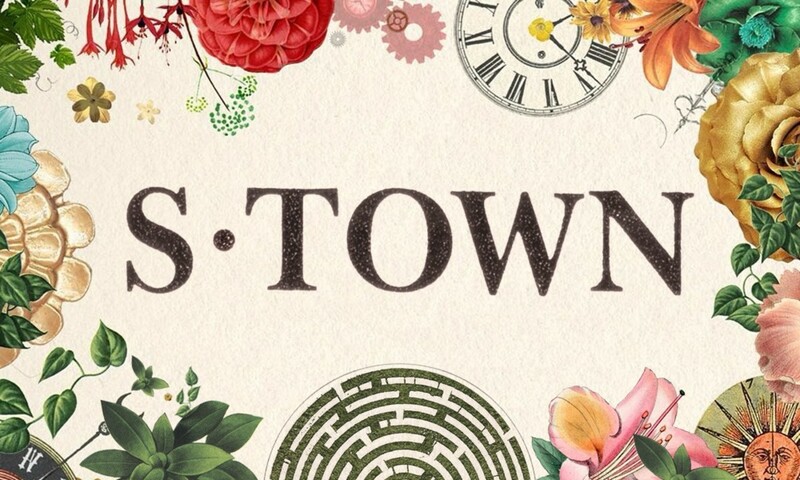 If you have not listened to S-Town, stop what you're doing and listen right now! 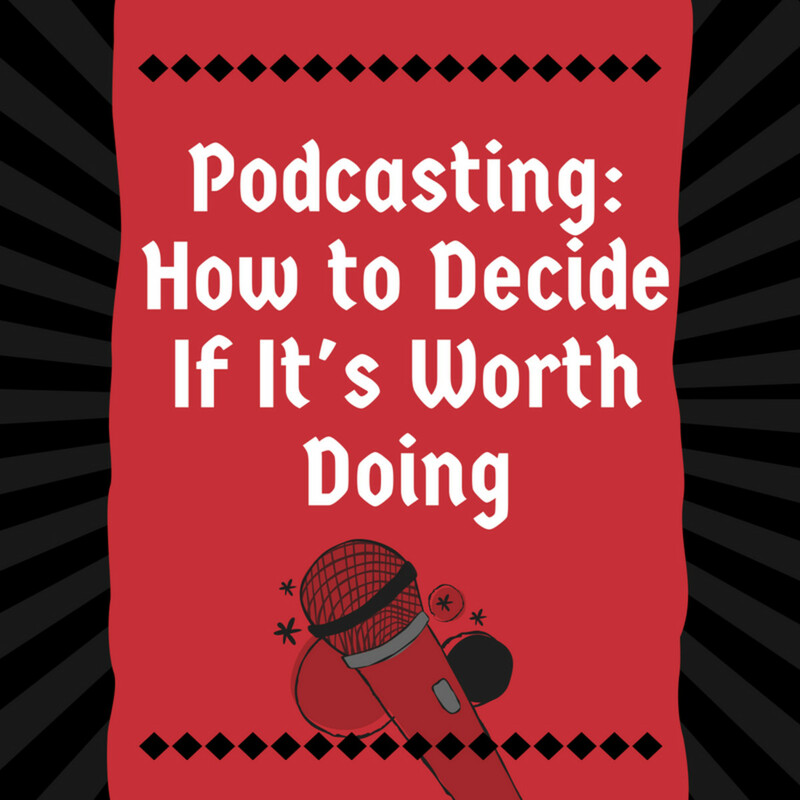 This podcast is created by the same people who made Serial and This American Life. This is one that I can't say much about without giving the ending away. I can tell you that it starts with an incredibly interesting man named John Macklemore who originally contacted the host of the podcast to investigate police corruption in his town. There are 7 episodes and each one is more surprising than the next. John's personality is magnetic and he will be one of the most fascinating people you've ever heard from on a podcast. In 1972, a child by the name of Adrien McNaughton vanished while on a family fishing trip in Ontario. The investigation was intensive and there were many searches that covered large areas but most questions were left unanswered. This case has never been forgotten but especially in the small town of Arnprior, where the McNaughton family was from. 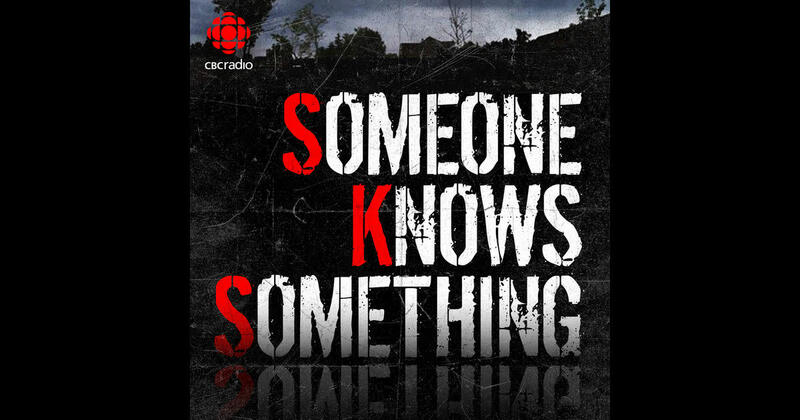 In season one of the podcast Someone Knows Something, host David Ridgen, who goes to Arnprior to investigate the disappearance of Adrien. Ridgen who got his start as an independent filmmaker, asks the questions that have been waiting for answers for over 40 years. He speaks to family, friends and other members of the community and discovers new evidence in hopes of putting this case to rest so the family can finally have peace. 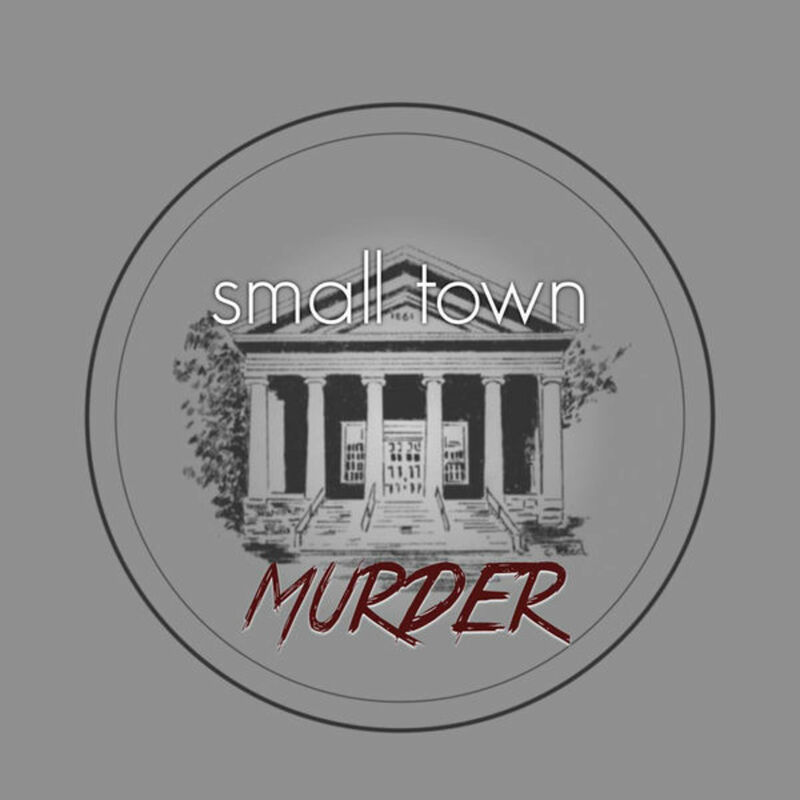 Small Town Murder is a podcast that covers a different crime that took place in a small town. Each week, the two comedians (yes, I said comedians) will tell the tale of many interesting crimes that you have probably not heard of. The hosts extensive research about each horrible tragedy plus the hosts' comedic spin, sets this podcast a part from the others. The hosts like to point out, they do NOT ever make jokes at the expense of the victims or the victims families, what they are poking fun at is usually the small town they are from and how poorly the investigation was handled. You will laugh but will also be incredibly interested and excited for a new episode each week. Crime Junkie is a new favorite for me. I listened to over 70 episodes in just two weeks! 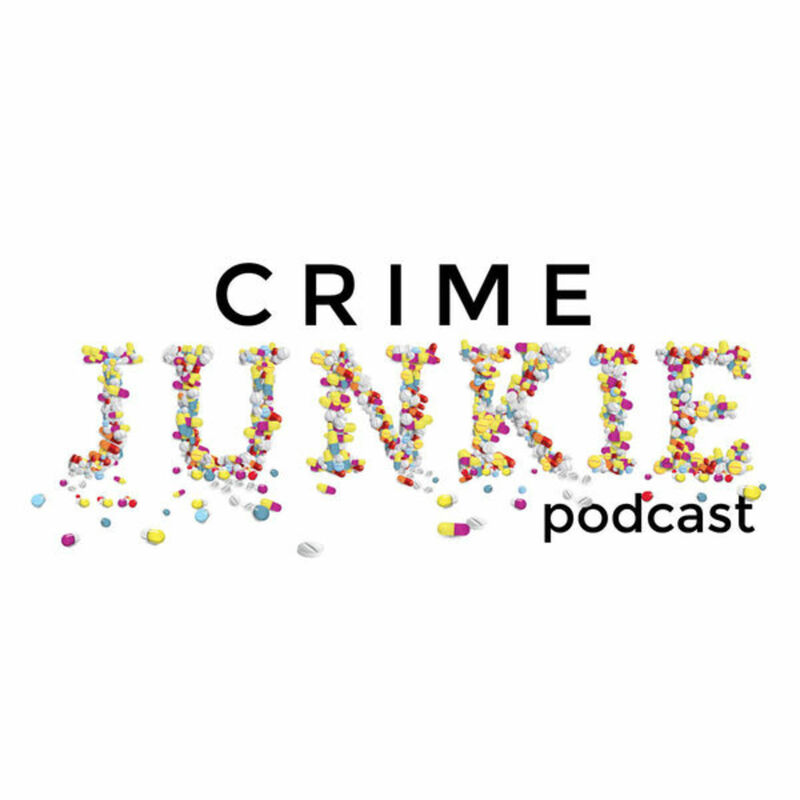 This podcast covers a new crime each week like many other podcasts do, but the hosts Ashley Flowers and Brit Prawat set this show a part from the others. They are best friends who have had a fascination and passion for true crime for a long time and it really shines through in each episode. Their excitement, gets you excited. They find the answers to questions that you are asking. They try to have update episodes whenever they can. So, if a case that they cover gets solved, they will make a new episode so that you are always kept in the loop. As an added bonus, they do a "Pruppet of the month story" which is a true story about a different nominated dog. What do dogs have to do with murder? Nothing. But it's their podcast and they can do what they want! I promise you will love it. 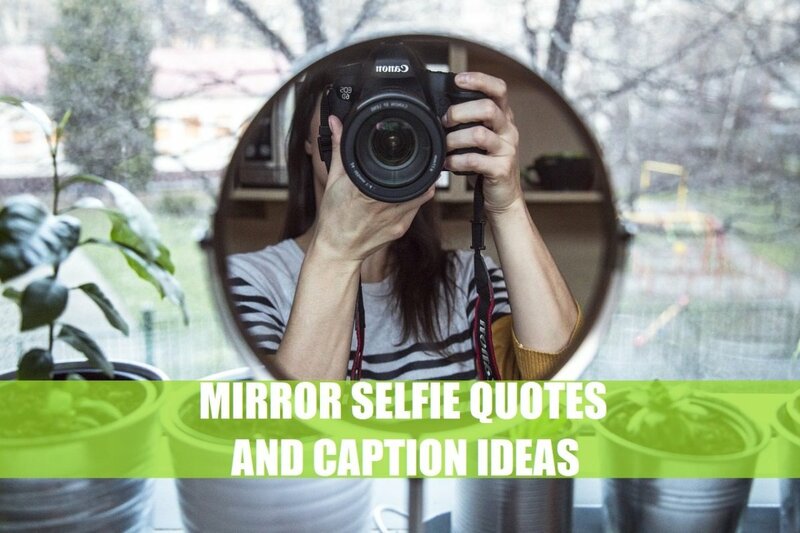 I hope that this list gave you some new podcast ideas. If you do find some new ones that you love, be sure to tell me in the comments. 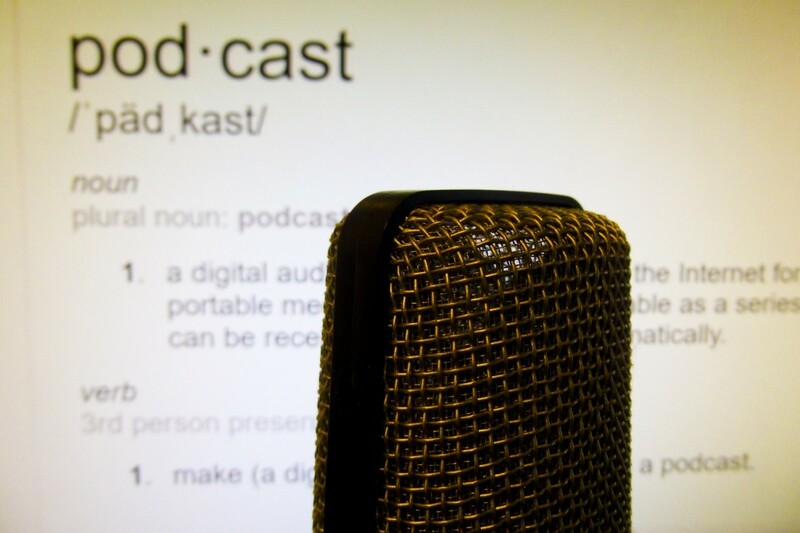 Besides those on the list, what are your favorite true crime podcasts?